Aeroflot is introducing hand-baggage-only fares on a number of medium-haul routes operated by Rossiya Airlines and Aeroflot. 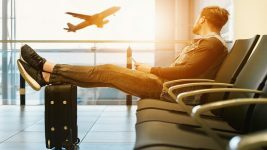 The airline is starting the charges from 2 April 2019 as it says there is an increased demand for this service! 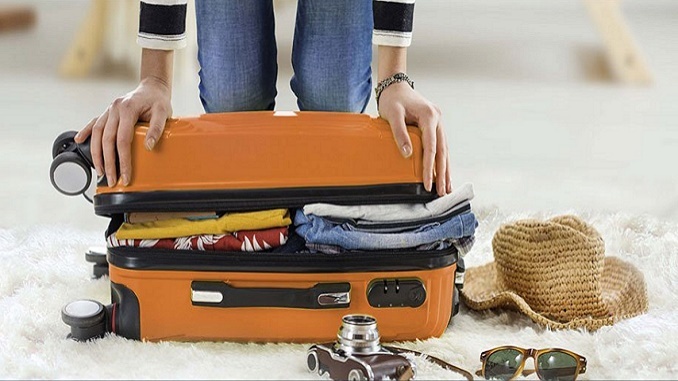 Aeroflot says the new hand-baggage-only fares are being introduced in response to demand from passengers who travel light. 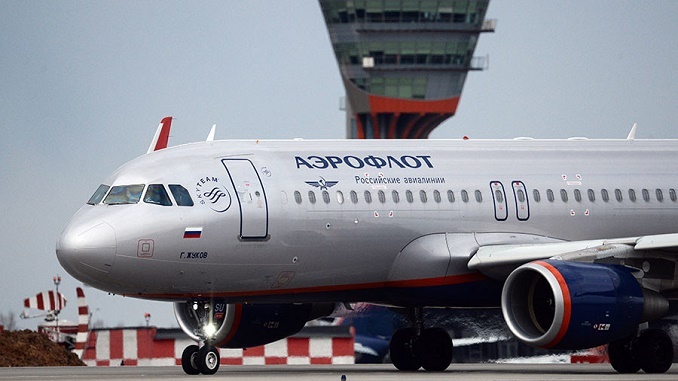 Like most airlines, Aeroflot is looking to raise money through ancillary revenue. 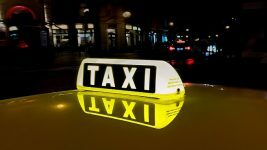 It sees revenue opportunities in baggage delivery to the passenger’s home, and on-board birthday greetings as typical examples. In all there are some 20 potential options, comprising a loyalty programme, baggage fees, assigned seats, upgrades of cabin class – and partnership revenues such as travel insurances, hotels, car rentals, express rail travel to the airport, on-board shopping, a la carte menus, taxi services and advertisements. On Rossiya flights under the commercial management of PJSC Aeroflot, hand-baggage-only fares will be available on medium-haul flights. On Aeroflot’s own flights, hand-baggage-only rates will be available for flights to 8 German cities: Berlin, Frankfurt, Dusseldorf, Munich, Hamburg, Stuttgart, Hannover and Dresden. Aeroflot is Russia’s flagship carrier and is based in Moscow, at Sheremetyevo International Airport. Routes: Aeroflot serves over 150 destinations in more than 50 countries. Fleet: As of November 1, 2018 Aeroflot has 251 passenger aircraft, the average age of the fleet was 4.1 years. Numbers: In 2018, Aeroflot carried 35.8 million passengers (55.7 million passengers as Aeroflot Group including subsidiaries).